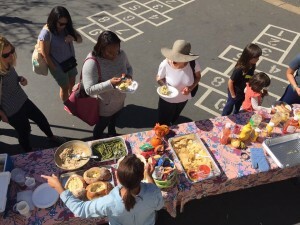 Many PTA-led events are focused on Oxford students, their friends and families and members of the community having fun together. Some, but not all, are fundraisers that make key Oxford programs possible. The key to success for any of these events has always been the interest, enthusiasm and leadership of our volunteers. So please don’t hesitate to get involved—there are so many ways to make a difference! !